Found one file extension association related to O-Calc Pro and 1 file format developed specifically for use with O-Calc Pro. 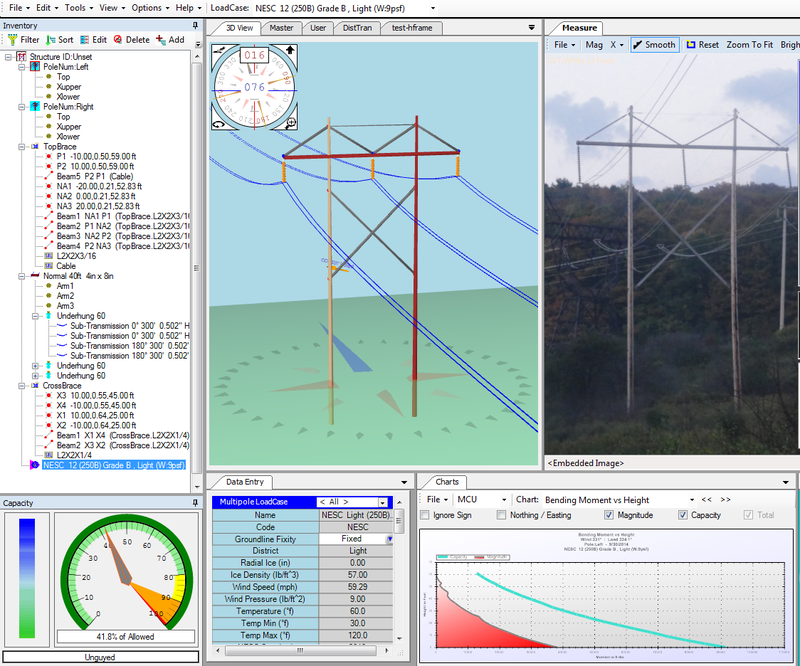 O-Calc Pro features an advanced user-interface and calculation tools that make it a highly accurate and productive application for performing comprehensive pole loading analyses for joint use, equipment or line upgrades, system hardening, and pole replacement. Users can directly model wood poles, manufactured steel poles, concrete poles, and other types of poles and pole components such as H-Frames. If you need more information please contact the developers of O-Calc Pro (Osmose), or check out their product website.